ladies who were never swept off their feet? Do they take matters into their own hands? bodyguard to the captivating woman. way into Regina’s reserved heart? 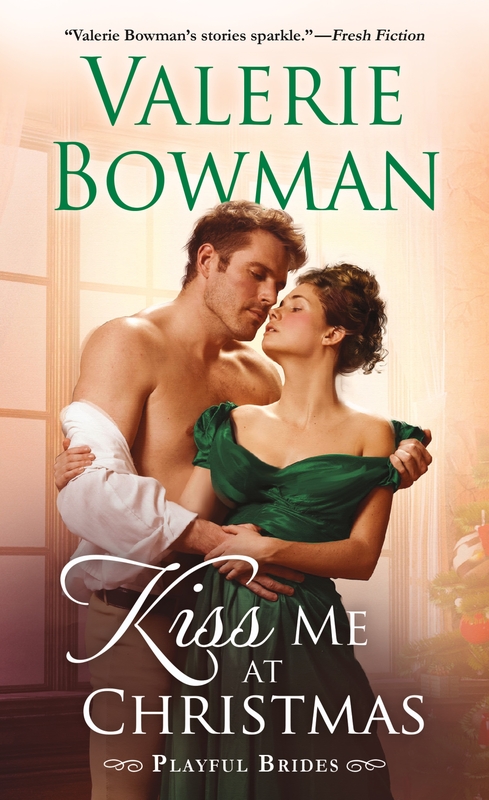 Kiss Me at Christmas follows the bright, young and independent Regina who is a Lady of the ton and as such has many expectations placed on her. This includes marrying a man that she does not love and does not make her heart do a leap. What she wants to feel is the way she felt when she met Daffin, a family friend in the summer. He was fun, exciting and full of adventure but more importantly he made her feel attractive, loved and appreciated. A complete opposite of the man she is supposed to marry, who makes her want to hide in her room! When Regina approaches him with her bold proposal, he doesn’t even know how to respond. She asks him to make her feel loved and special for one night before she is set to spend the rest of her years in a loveless marriage. Thinking of her, he denies and the two part ways, thinking this would be the last they would see of each other. But fate has a funny way of making things happen! Regina and Daffin are brought together again as someone seeks to murder Regina and we watch on the edge of our seats as the mystery unfolds and secrets from the past are brought to light. Through it all, you keep rooting for these two – that Regina will have a family that will support and defend her decision and that Daffin can realize despite his social status, he is the perfect man for her. Love, murder, family secrets and more is what you will find in Kiss Me at Christmas, an exciting, don’t put the book down read that you will read over and over again. reality TV and PBS. She is the author of the Secret Brides series and the Playful Brides series.